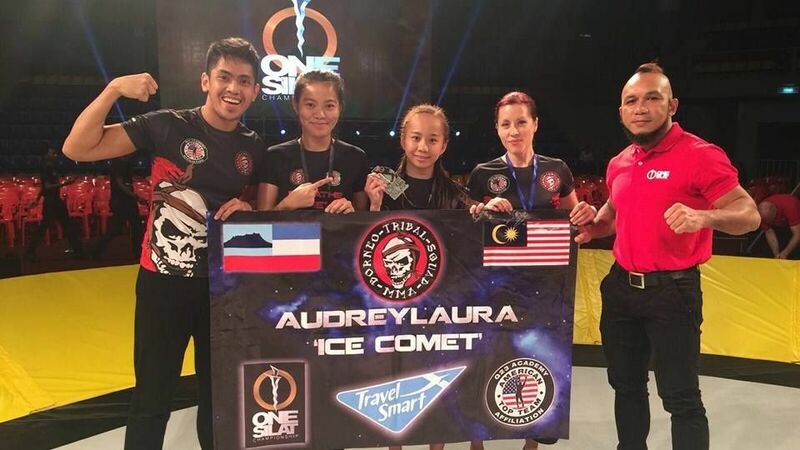 Audreylaura “Ice Comet” Boniface will be one of the most well-educated mixed martial artists to step foot inside the ONE Championship cage, but will do so under intense circumstances. 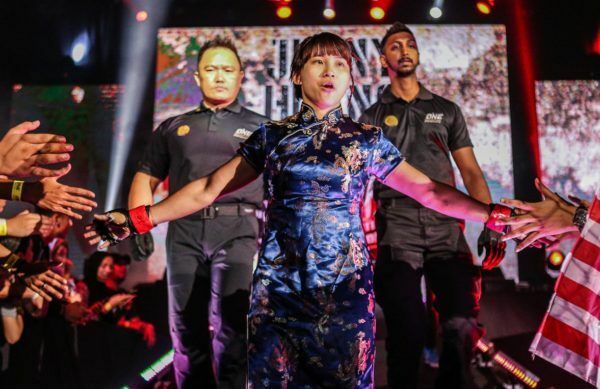 The Malaysian will fight in enemy territory when she makes her promotional debut against fellow newcomer Rika “Tinydoll” Ishige at ONE: WARRIOR KINGDOM, which broadcasts live on Saturday Night, 11 March, from the Impact Arena in Bangkok, Thailand. However, she is used to dealing with high-pressure situations. Outside of the cage, she is Dr. Boniface to her patients and co-workers. 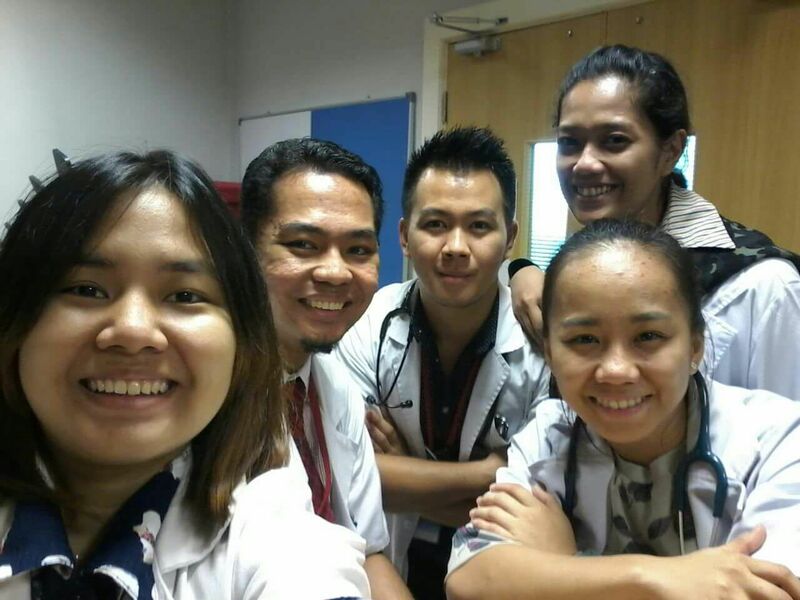 Boniface, by trade and training, is a medical doctor who works in the Emergency & Trauma Department at Queen Elizabeth Hospital in Kota Kinabalu, the capital city of Sabah in Malaysia. It is a highly-stressful job that consistently keeps her on her toes. “I have to manage a lot of pressure and quick thinking there, especially working in emergency,” the National University of Malaysia graduate explains. As for the circumstances surrounding her professional MMA career, Boniface actually stumbled onto MMA by accident three years ago. 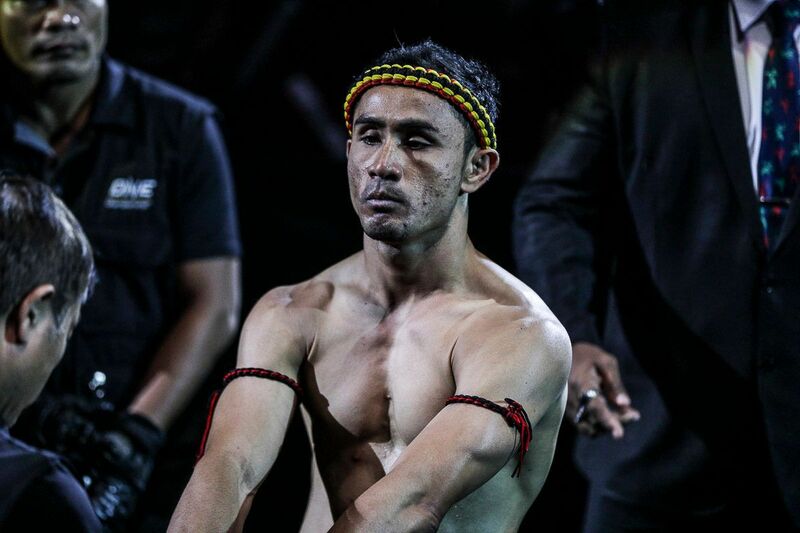 At the urging of a friend, she attended a class at ONE fighter AJ “Pyro” Lias Mansor’s gym, the Borneo Tribal Squad MMA & Fitness Factory. She fell in love with MMA that very day upon stepping into the gym. Boniface did not walk into the gym as a total novice, however. The eldest of five children already had an extensive history with martial arts. Though the atomweight thoroughly enjoyed training in the various martial arts, it was also an escape for her to de-stress from the rigors of working inside the hospital. After all, being a medical doctor can be a very demanding occupation. In fact, it kicked her training into overdrive. That is when Mansor made her an offer she could not refuse. 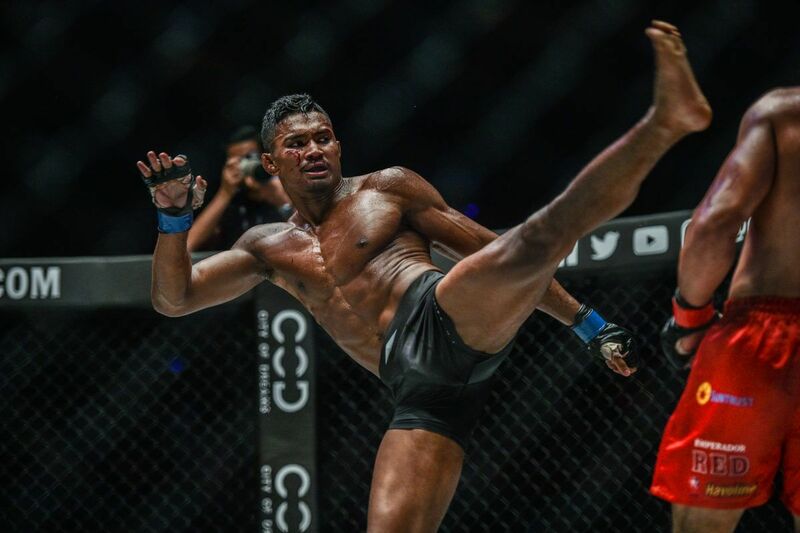 The doctor got some crucial experience before making the jump to professional MMA. She earned a couple of gold medals in regional BJJ competitions and gained a pair of quick submission victories in One Silat, a Malaysian promotion rooted in the national martial art of silat. By doing so, she won over one skeptical face in the crowd. In July 2016, Boniface made her official pro MMA debut at Thai promotion Full Metal Dojo’s show in Bangkok, where she took on Sunisa Srisan. The “Ice Comet” would lose the fight in the second round via TKO, but that night, she learned some of the biggest lessons of her young fighting career. 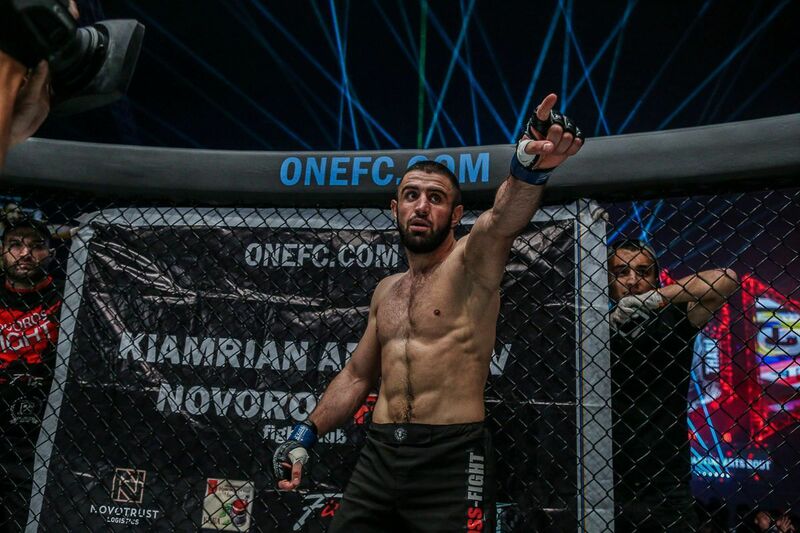 “I learned to trust myself, as well as my corner and coach. I learned how important it is to have faith and always believe in my own ability 100 per cent, all of the time. I have so many people around me, who love me and support me, but in the end, it is always only going to be just me, myself, and I,” she states. Boniface’s limits will be tested at ONE: WARRIOR KINGDOM. 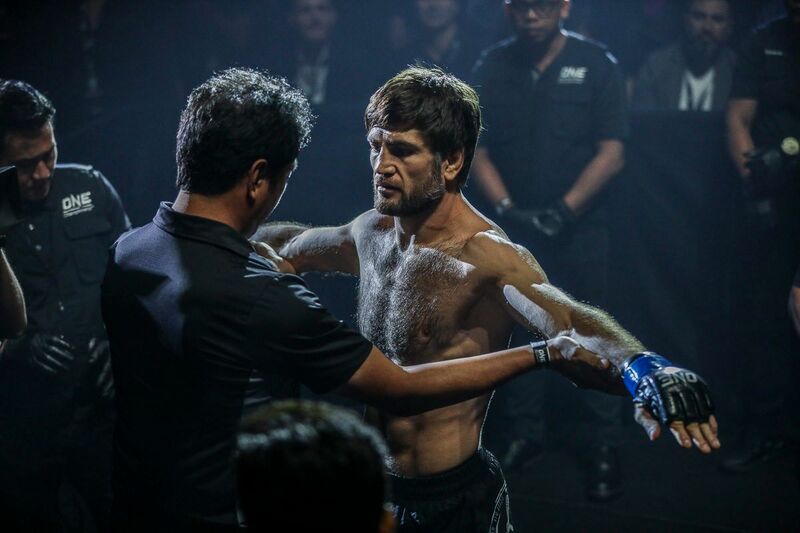 With the grains of sand in the hourglass quickly draining until her promotional debut on the biggest MMA stage in Asia, she is making her final preparations before she stands across the cage from Ishige. 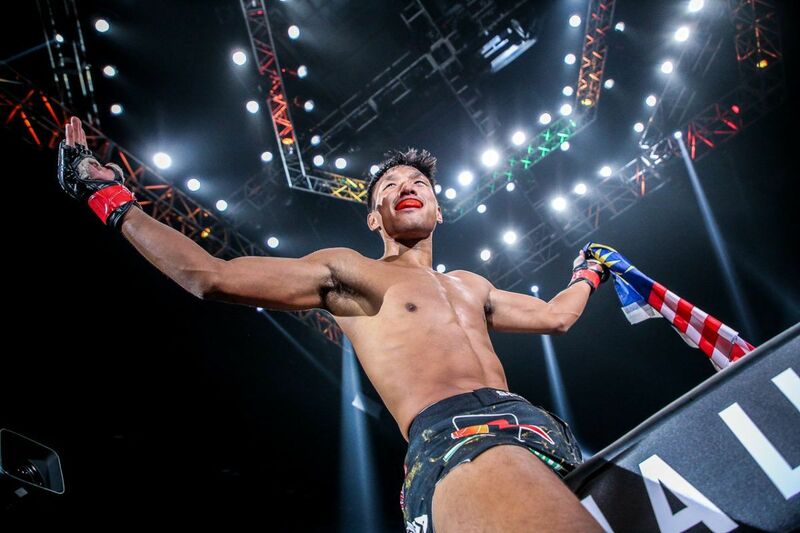 Ishige, who will be making her professional MMA debut, trains out of Bangkok Fight Lab and has worked extensively with her boyfriend, surging lightweight and Thai MMA pioneer Shannon “OneShin” Wiratchai. Although the “Ice Comet” may have a slight experience advantage, she is not taking her opponent lightly by any means. Boniface may be experiencing lots of different emotions, including a bit of pressure. But those are the situations she has always thrived in, and will continue to do so in the future. Training at a new camp and without the support of her family, can she prevail?